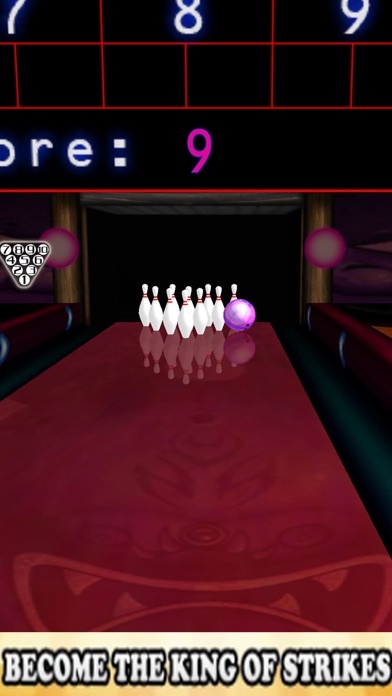 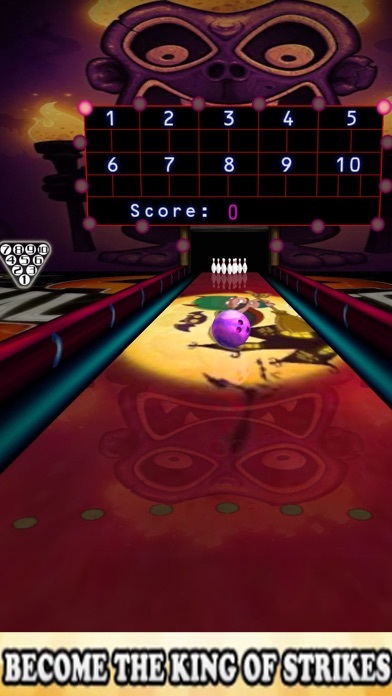 Realistic Bowling King is the only game that fully embrace the incredible physics engine and amazing realistic 3d graphics. 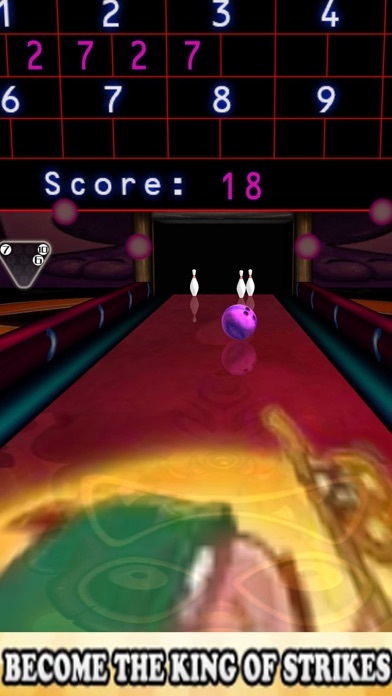 Bowl against players around the world and Be the world best player, how many successive strikes can you score? Test your bowling skills, bowl more strikes and become the bowling club star.